Peisey-Vallandry comprises of 5 villages: Landry, Nancroix, Peisey, Vallandry and Plan-Peisey. Plan-Peisey is situated at the foot of the pistes, on the edge of the forest, at an altitude of 1600m. 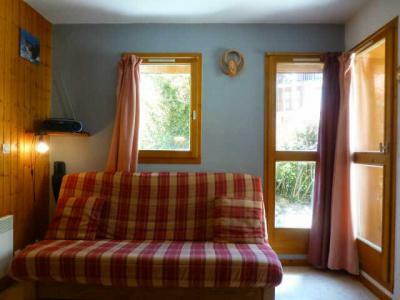 If offers long sunny periods, a superb landscape and south facing location at the high mountain tops of the Vanoise. 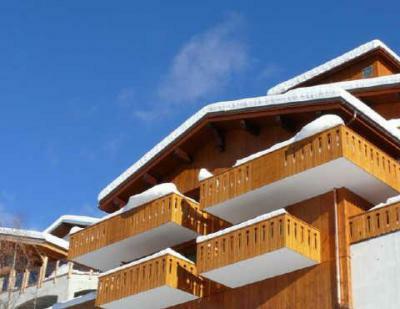 Available with close proximity to this quiet and relaxing resort are facilities and shops. Also available is the longest piste in Europe (ideal for beginners and 7km long), the Forêt piste and Les Arcs (200km) which gives access to the skiing area of Paradiski with its 425km of pistes! To help you get your stay to Peisey-Vallandry organized , book your accommodation , your skipasses and your ski equipment all together.